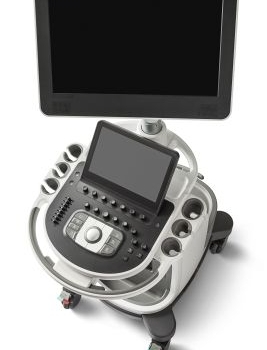 The Affiniti 70 is a high-end shared service ultrasound machine that replaces the older HD15. 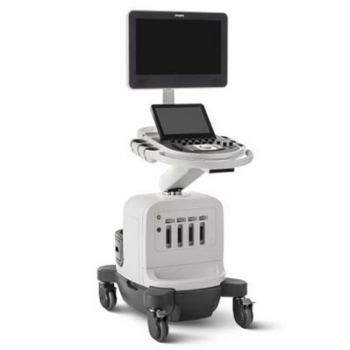 It maintains the PureWave single crystal probes as well as transducers for every application from cardiac to 4D OB/GYN. The Affiniti 70’s precision beamforming, Tissue Specific Presets (TSP), Efficiency and automation tools deliver both high performance and a speedy workflow. The Affiniti 70’s price to performance is unmatched in this segment as it borrows heavily from the top of the line Epiq 7. 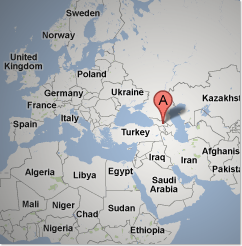 The Affiniti 50 is a lower featured version of the Affinit 70 and they look nearly identical.